Governments, employers, and workers are meeting in Geneva this week to discuss the issue. LONDON, May 30 (Thomson Reuters Foundation) - Governments, employers and workers are meeting in Geneva this week to work on the first international convention against workplace harassment after the #MeToo campaign thrust the issue into the global spotlight. About 235 million women in more than a third of the world's countries are not currently covered by laws against sexual harassment at work, according to a 2017 study by the UCLA's World Policy Analysis Center in the United States. Take Action: Sign this petition to #LeveltheLaw and empower girls and women around the world. Now the International Labour Organization (ILO) hopes to change that. The United Nations agency is hosting discussions on a treaty to end "violence and harassment in the world of work" at its annual meeting this week. Glen Tarman, head of global advocacy at the charity CARE International, said the treaty would support some of the world's most marginalised women, working in agriculture, garment production and domestic work. 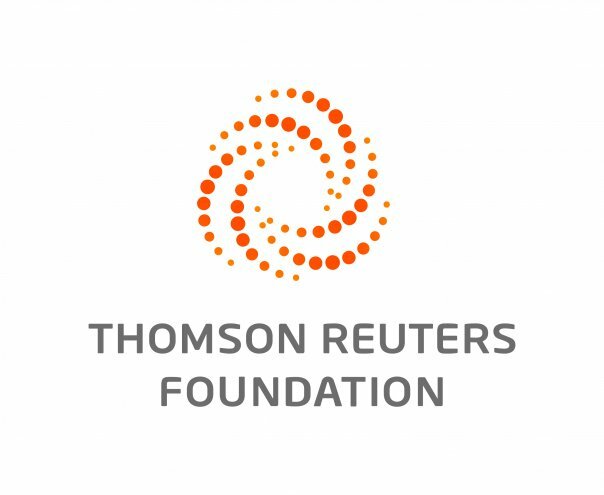 "Workplace violence and harassment is so widespread that every country has good reason to address it and to do so within an international treaty that has strong guidelines," he told the Thomson Reuters Foundation. A wave of accusations against high-profile men last year gave rise to the #MeToo movement, in which hundreds of women publicly accused men in business, government and entertainment of sexual misconduct. ILO Director-General Guy Ryder referred to the movement in his opening speech, urging delegates at the two-week annual meeting to ensure negotiations opened the way for workplaces "entirely free of violence and harassment". "Our answer to the ever more vocal call for action must be 'Us Too'," he said. CARE, which has campaigned for international standards to end violence and harassment in the workplace, said tackling the problem also made good business sense. It said sexual harassment cost the global garment industry an estimated $89 million per year. "Tackling violence and harassment is not only a moral imperative, but also makes good business sense for employers," Tarman said.